“Wonderful, wonderful Copenhagen” goes the song, and I’d have to agree - it’s a lovely city. 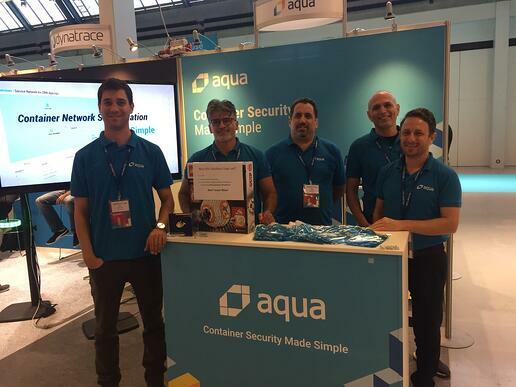 The team from Aqua arrived along with folks from across the container industry for Docker’s European conference, and found it very much to our liking. 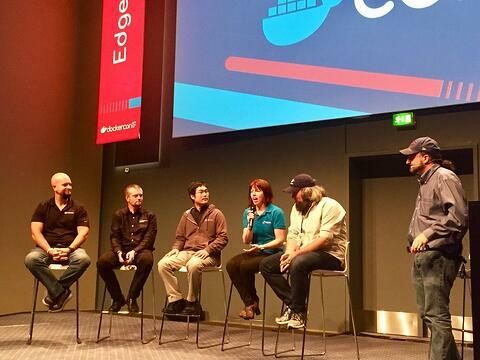 The EU edition of DockerCon might not have quite the scale and razzmatazz of its American cousin, but it did pack a punch in terms of both content and announcements. The most exciting development from my perspective was the revelation of Docker’s support for Kubernetes, alongside Docker Swarm. Shared UIs for both platforms will make life much easier for end users, and the announcement reinforces the momentum behind Kubernetes across the ecosystem. It gives some guarantee of compatibility between Docker & Kubernetes components going forward, which will be reassuring to many. Even more importantly, this announcement should go a long way to heal the division that had been emerging between “Docker” and “Kubernetes” communities, and makes it easier for both groups to embrace providers like Aqua who work with both platforms. At the Austin DockerCon the team from Aqua threw ourselves into an initiative known as “Moby Mingles”, now re-branded as the “Hallway Track” in Copenhagen. This encourages attendees to set up one-to-one or small group meetings on a topic of mutual interest. 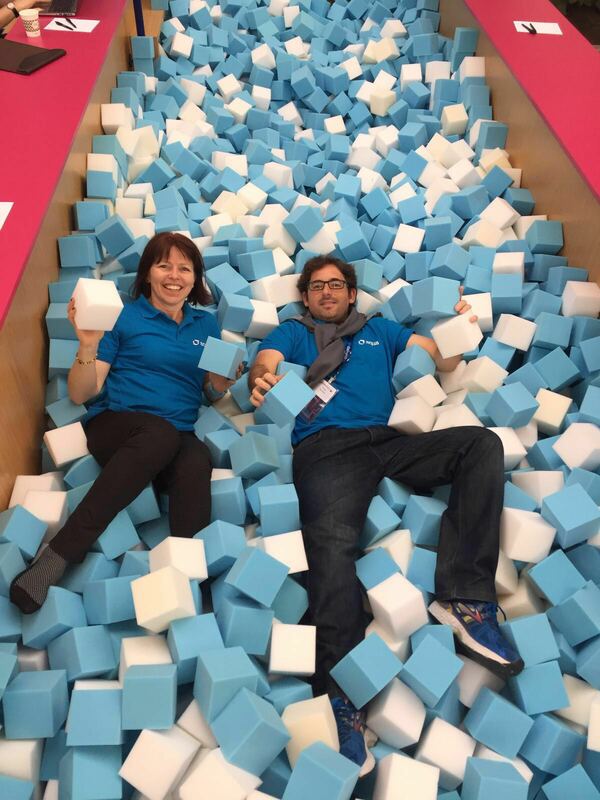 On this occasion we could literally throw ourselves in, as the Docker “Boom Team” had thoughtfully provided a foam pit for the purpose. For my own part, I did a talk about syscall and containers in the Black Belt track, and participated in a panel discussion amongst a number of security vendors. Even though many of us are competitors we found more common ground than dissent, with a majority view that vendors like Aqua add valuable security features over the Docker platform. This value was reinforced by the session by my colleague Benjy Portnoy showing how our tools could have protected an enterprise like Equifax in the face of the threat from Struts. I always enjoy DockerCon events for the opportunity to see people face-to-face that I usually interact with over the internet, and it was lovely to see many pals from across Docker and its ecosystem. It was great to meet in person with the Grafeas team from Google and our friends at Microsoft, for example. More importantly for Aqua the business, our team had wall-to-wall meetings with customers and prospects also attending the conference. 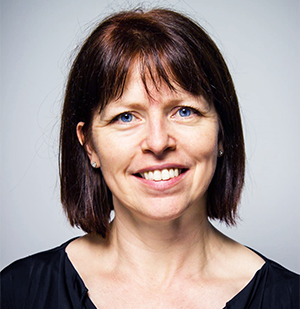 There’s no doubt Docker events are increasingly attracting attendees from enterprises who are now moving from “thinking” to “doing” en masse when it comes to containers. 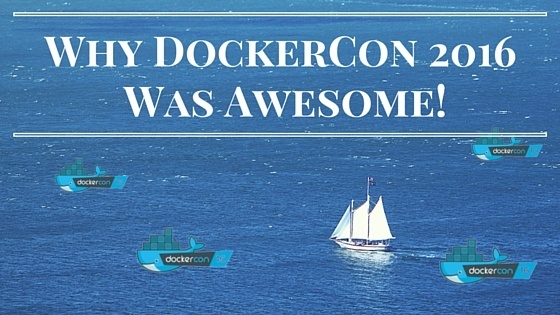 Why DockerCon 2016 Was Awesome!